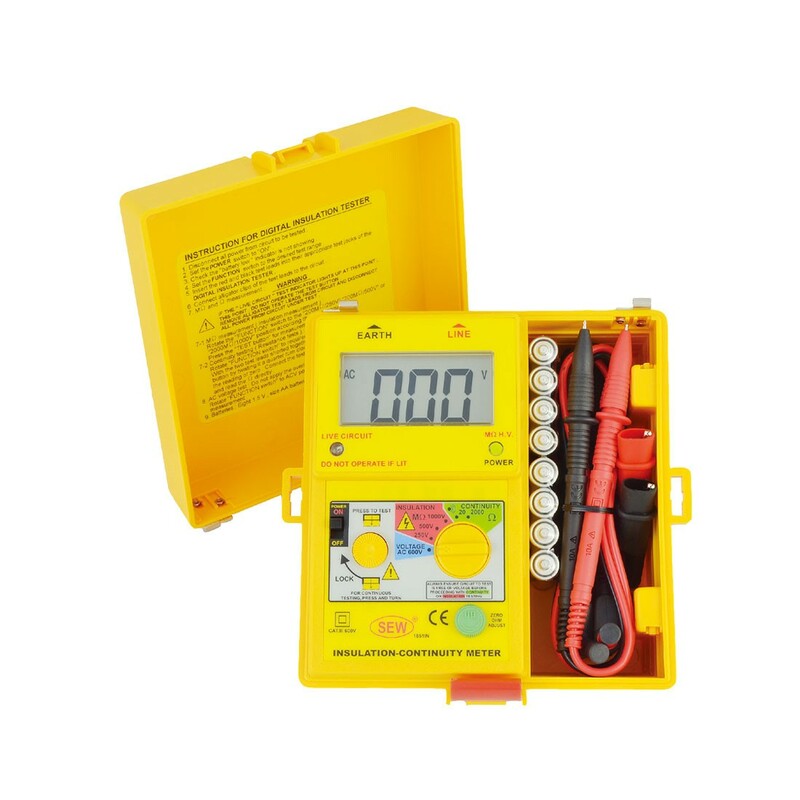 Digital (1kV below) Insulation Tester. 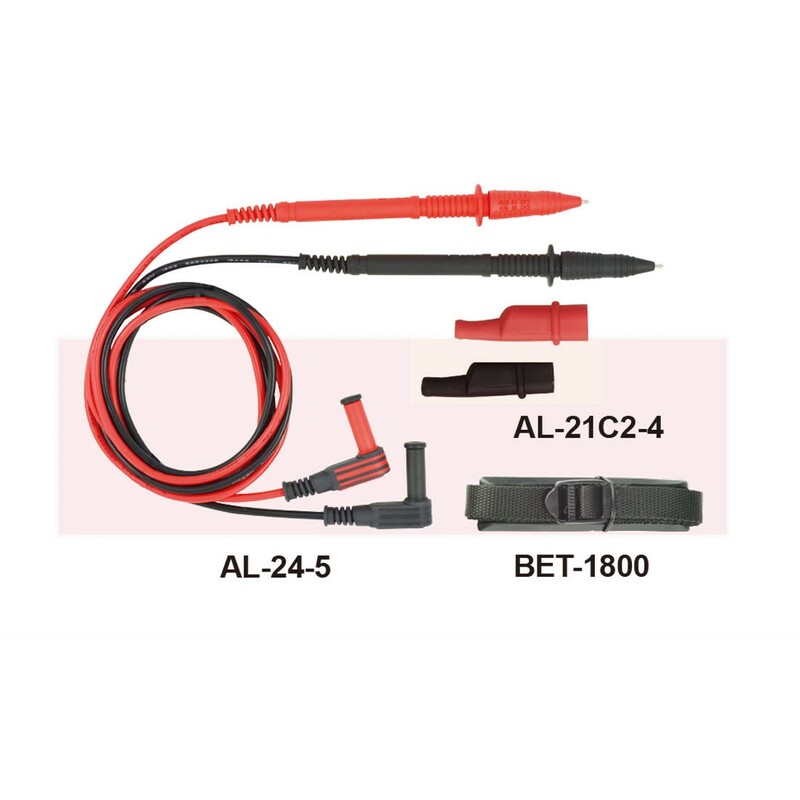 Measures insulation (MΩ), Continuity (Ω) and AC voltage. 68 × 34mm (2.677” × 1.338” ) large LCD display. 210mA short circuit testing current for continuity.